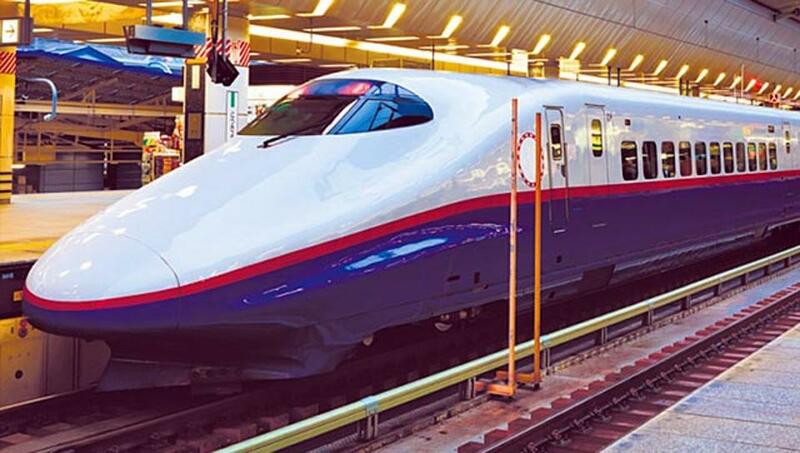 You might have been listening a lot about bullet train projects in India, Mumbai – Ahmedabad. Although we need to be up to date with the technology and trends in Transportation. 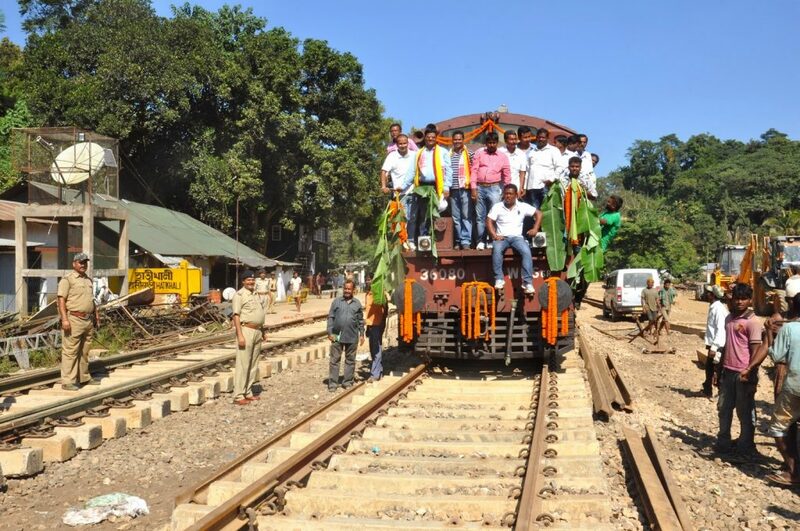 There is considerable discussion in question the instant need of bullet trains in India. 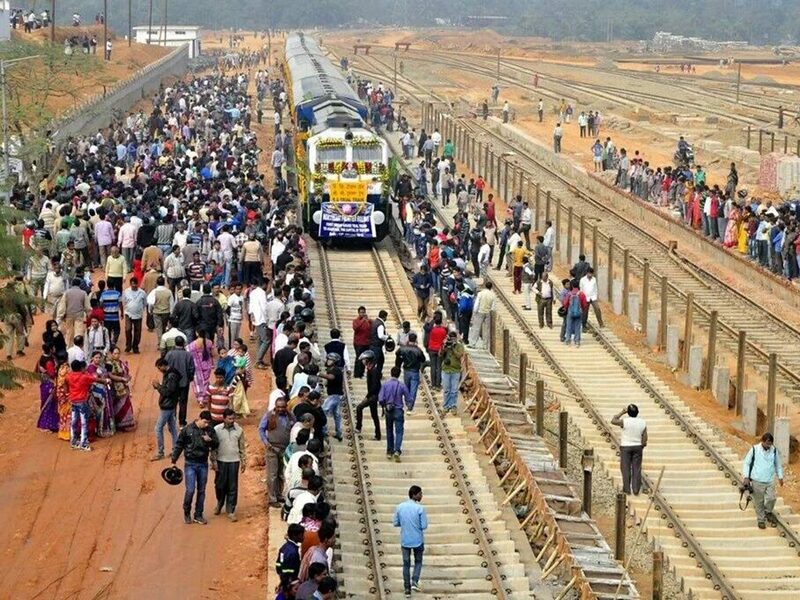 Does India need bullet trains ? or should it invest more on increasing railways network? Still there is lot of areas in India need railway lines which really helps them.We are going to invest more than 1 lakh crore in Bullet trains, instead of this we can use this money to develop more than 20,000 kilometers normal railway lines. The Indian government is not spending much money in the project. It is the Japanese government that is putting most of the investment. The Japanese are doing it because they want to prove their technology and get a foothold in the Indian market [preventing Chinese from doing the same. The government also has run feasibility studies and that show that the Japanese can get back the investment from the ticket sales. The case is the same as allowing a Japanese company called Suzuki to setup a car plant in Delhi 3 decades ago. The company was putting its money and made value for both themselves and to India [building Maruti and heralding the automobile revolution. If the Indian government were spending a lot of its own money on the Bullet train, then there would be a case for not going for this and instead spending on more needed projects. Given that someone else is spending the money, this point is moot. by Balaji Viswanathan, Indian by Birth. Indian by Thought.